From the Chicago SunTimes June 1o, 2013. “U.S. District Court Judge James Zagel regularly presides over high-profile cases in Chicago — notably Rod Blagojevich’s corruption and the Family Secrets mob trials — but much lesser known is his secret role on the most secret court in the nation. Zagel is one of 11 judges on the Foreign Intelligence Surveillance Court — the court in the news because the April order signed by one of its judges, Roger Vinson, allowed the National Security Agency to collect tens of millions of Verizon phone records of its U.S. customers. Combined, the Verizon and PRISM leaks have touched off a national debate about privacy and anti-terrorism surveillance in the post-9/11 era as well as whether self-admitted NSA leaker Edward Snowden — now in hiding — should be treated as a hero or a criminal, because it is only a matter of time before he faces a federal indictment. From time to time Zagel leaves his high-ceiling courtroom in the Dirksen Federal Building in Chicago, where the public is free to observe his trials, to travel to Washington for FISA Court business at the District Court building here, a short stroll from the Capitol. According to FISA court spokesman Sheldon Snook, the 11 FISA judges rotate one-week stints in Washington, so Zagel leaves his bench in Chicago for FISA work as part of a regular routine. A former Justice Department attorney I talked to — who handled FISA-related matters — told me FISA court personnel work in a secret room the intelligence community calls a “SKIFF” — a Sensitive Compartmented Information Facility. A SKIFF is a windowless secure room — it may be filled with white noise to avoid eavesdropping —where a FISA Court judge such as Zagel reviews highly classified applications from Justice Department lawyers to allow surveillance. The transcripts needed for the Rod Blagojevich appeal, overdue by almost a year, are still not ready and the appeals court judge is faulting Blagojevich attorney Lauren Kaeseberg, despite the fact that the appeals court has responsibility in this matter. From Fox News Philly October 23, 2012. But, now in October, they’re still not completed. On Monday, the court issued an order, warning Kaeseberg again that she could face monetary or disciplinary sanctions. She responded Tuesday with an explanation, saying transcripts are still missing because they were under seal, or were handled by a different court reporter and she hopes to have them soon. Delays in the appeal clearly help Obama. BLAGOJEVICH I mean think about that. I mean they, they want me here in Illinois. That’s a faraway Illinois problem from my old life. BLAGOJEVICH The governor’s got that problem with Rezko, boom. But if I’m in the Senate it’s not just mine anymore, it’s his too. Isn’t it? If the Rezko thing got worse? HARRIS Mm-hmm, Mm-hmm. Well we’ve always thought that. BLAGOJEVICH And, and from a legal stand point on the substance of, you know, did, did you do something wrong or didn’t do something wrong it doesn’t change that. But in terms of the, the people who are trying to chase all that down and does it change any dynamic if you’re there verses being left back here. HARRIS Yeah, in other words, they focus their,they focus their attention on you. They couldn’t make it go away so the bes-, next best strategy is deflect it. HARRIS This is somewhere where it, it’ll satisfy the, the hunger of the beast, being the media. HARRIS Yeah, it makes sense. It’s not a stretch. If I’m, if I’m his message advisor, media advisor or whatever, operative, yeah I’m gonna try to feed the beast by giving ‘em something else to eat on. The court reporter, trial judge James Zagel and the appeals court all have a responsibility to produce transcripts needed for an appeal in a timely manner. From Citizen Wells August 25, 2012.
Who engineered these delays and who is responsible? 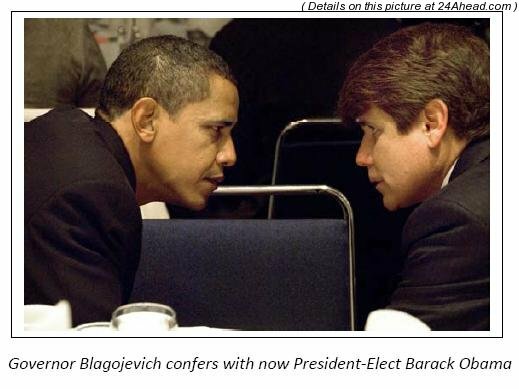 What were Obama and Blagojevich discussing in 2008? It is obvious to any rational person paying attention that this delay was orchestrated by the Obama controlled US Justice Department to keep Obama corruption ties out of the election cycle news. There are 3 cases I have been checking on daily. 1. The status of the Blagojevich appeal. 2. The status of the Kenneth J. Conner whistleblower lawsuit. 3. The staus of the FDIC Mutual Bank lawsuit against Amrish Mahajan, et al. All of the above reveal Obama Chicago corruption ties. My daily activities include checking the docket for the US District Court Northern District Illinois, the courts of the Rezko and Blagojevich prosecutions and FDIC Mutual Bank lawsuit. By doing so, I discovered the following hearing. The FDIC lawsuit against Amrish Mahajan, former president of Mutual Bank, et al is scheduled for a status hearing in the courtroom of Judge Virginia M. Kendall on July 19, 2012. Mutual Bank loaned Rita Rezko the money for the lot that was purchased by the Obama’s. It is also the bank that fired whistleblower Kenneth J. Conner after he questioned the appraisal of that lot. After doing some more digging, I discovered that Judge Kendall had ruled on the motion to dismiss. More later on why I had to dig. 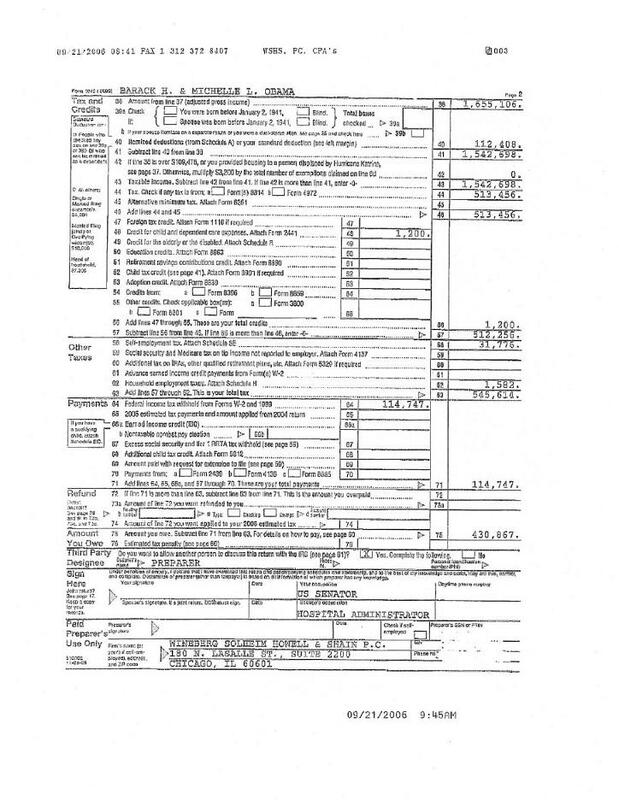 The Obama 2005 tax return is interesting. From Citizen Wells August 14, 2012. “Read the following sequence of events and decide for yourself if it looks suspicious. Obama Chicago corruption ties are still news makers, they are just not making the news. Obama Chicago style corruption continues, Blagojevich appeal delayed, Appeal of former governor affecting White House delayed, Obama judicial appointments provide clues? With all of the huge Obama corruption, radical ties and hidden records stories we have tried to get reported, one of the biggest scandals ever to hit this country is playing out now. It is barely being reported and mostly here. I am calling for all citizen journalists to join in this effort. To bring this enormous chicanery to the surface & discover who is orchestrating it. As some of you know, and predicted here in 2011, the Blagojevich appeal process is being delayed. What is the biggest reason for the delay? 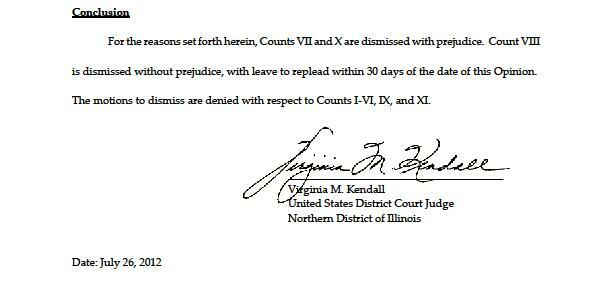 The court reporter assigned to Judge James Zagel took a 5 and 1/2 month leave of absence. Your response might be, well things like this happen, and that is true. However, there are strict guidelines, especially when a case is being appealed. And this case impacts a former governor and sitting occupant of the White House. Judges are in general terms considered supervisors of court reporters, but I wanted more clarification. Eralier today I called the Court Reporter Coordinator, Brooke Wilson. I received a voice message indicating she will return next Tuesday. My next move was to present an article on the court reporter and associated rules. However, my mind began playing connect the dots and I then began looking for connections to district court judges for the Northern District of Illinois. Judge St. Eve presided over the Rezko and Levine trial and sentencing. She took part in the delay of sentencing of Rezko until November 22, 2011 and Levine June 28, 2012. Judge Zagel presided over both trials of Blagojevich and made several controversial rulings and statements. He also, presumably supervises his court reporter, Blanca Lara. Regardless, he has accountability for her job performance. Judge Kendall is presiding over the trial of FDIC lawsuit, Mutual Bank v. Mahajan . 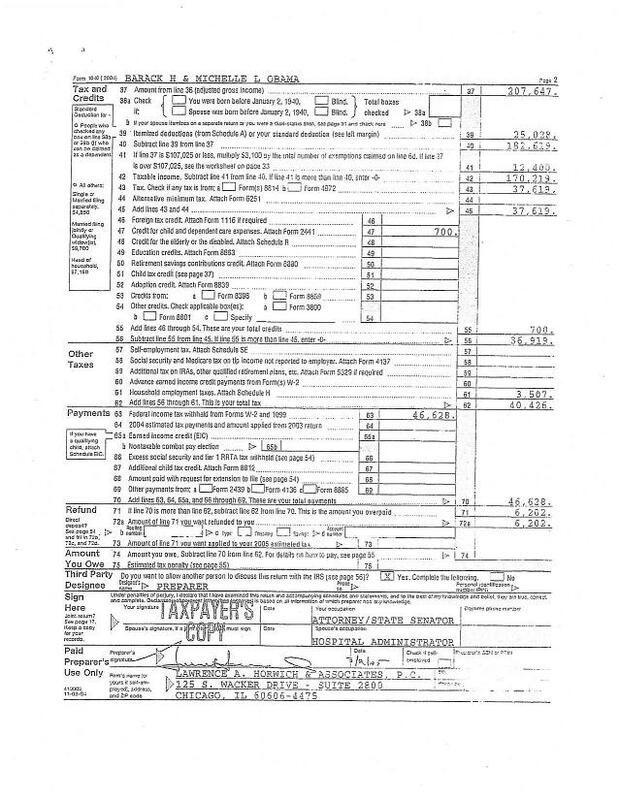 Mutual Bank loaned the Rezkos the money for the lot purchase that was sold to the Obamas. Mutual Bank also fired whistleblower Kenneth J. Conner who questioned the appraisal of the lot. The lawsuit is still active and moving slowly. Judges Chang, Coleman, Feinerman, Lee and Tharp were appointed by Obama. From NBC Chicago November 10, 2011. “President Obama on Thursday nominated two men for federal judgeships in the Northern District of Illinois, both of whom once worked at the same law firm as his current chief of staff, Bill Daley. Nominated Thursday were John Lee, a partner specializing in commercial litigation at Freeborn & Peters law firm, and John Tharp, a partner at Mayer Brown and co-leader of its securities litigation and enforcement practice. “Lee began his legal career as a trial attorney in the Environmental and Natural Resources Division of the United States Department of Justice. He received his J.D. in 1992 from Harvard Law School and his A.B. in 1989 from Harvard College. He worked as an associate at Mayer Brown from 1994 to 1996 and at Grippo & Elden from 1996 to 1999. He’s currently a partner at Freeborn & Peters. This has never been about me and never will be. I am requesting that you help in this investigation. I am also requesting that you contact other organizations like Hannity Radio, Rush Limbaugh, Breitbart, WND, etc. I do not care who gets credit for this. It will take a collective effort from concerned Americans. Tagged Appeal of former governor affecting White House delayed, Blagojevich appeal delayed, Obama Chicago style corruption continues, Obama judicial appointments provide clues? The delay in the prosecution and appeal of Rod Blagojevich. From Citizen Wells July 19, 2011. “But FOX Chicago News learned that since then, that first key step toward an appeal – getting the 16,000 pages of transcripts – has not yet been accomplished. From Citizen Wells August 24, 2012. A video of Larry Yellen, FOX Chicago News Legal Analyst. The video no longer shows up at the link. “Defense lawyers actually faced possible sanctions because they’ve been unable to get the trial transcripts up to the appeals court to start the appeal. What the Fox News reporter did not tell you is that there are extensive references to procedures in handling appeal case transcripts. The rules are clear. I can tell you that, based on court rules and procedures, Judge James Zagel carries some of the blame for the delay in the transcripts. The question is, what was Judge Zagel’s motivation? From the US Courts Guide to Judiciary Policy. A district judge or the chief judge of a circuit may appoint a substitute reporter in the event a court reporter is unable to complete transcripts in a timely fashion. “Because of the inordinate delays that have taken place throughout the system in the preparation of transcripts by court reporters in cases that are being appealed, the Conference agreed that substitute reporters should be employed to service the requirements of the district judge where the official court reporter is unable to complete his transcripts in a timely fashion and that the salary of the official reporter be subject to withholdings not to exceed the sum necessary to compensate the substitute reporter until the transcripts are current. The need for substitute reporter service is to be determined by the district judge affected or by the chief judge of the circuit, at his [or her] option, acting through the circuit executive.” JCUS-MAR 75, p. 8. As you can see, appeals cases transcripts are expected to be produced in a timely fashion. There are numerous clearly defined rules for processing them. The responsibilities and contingencies are well covered. So why is this possibly a perfect Chicago crime? First of all, without a doubt, this protects Obama again during an election cycle. News from a Blagojevich appeal stays out of the media as does Blagojevich himself. Secondly, this is another nail in the coffin of judicial misconduct during the Blagojevich prosecutions and another reason for an appeals court judge to throw out the convictions. Obama Justice Department delays Blagojevich appeal, Blagojevich arrest delayed years and past 2008 election, Judge Zagel and or USDOJ personnel in cahoots? Am I another Edgar Cayce. The answer is no. So how did I accurately predict what would happen with the Blagojevich appeal process? I have been paying attention and the conclusion I arrived at was highly predictable. The Obama Justice Department continues to protect Obama. The arrest of Blagojevich was delayed years and took place after the 2008 election. The Blagojevich appeal will drag on past the 2012 election process. From Citizen Wells December 21, 2011. “Attorneys for Rod Blagojevich have formally begun the process of appealing the former Illinois governor’s conviction and prison sentence. They did so in a court filing late Tuesday, notifying the U.S. District Court in Chicago that they intended to appeal to a higher court. Blagojevich has been ordered to report to prison on March 15. The 55-year-old was convicted earlier this year of corruption charges that included allegations that he tried to sell or trade an appointment to President Barack Obama’s vacated Senate seat for campaign cash or a top job. Attorneys had said they planned to appeal. From Fox News Chicago August 7, 2012. “Former Illinois first lady Patti Blagojevich is not happy about delays in the appeals process for her husband, convicted ex-governor Rod Blagojevich. “I mean, my girls miss their dad, he’s missing their birthday, my daughter had her sixteenth birthday just the other day,” Patti said. Mrs. Blagojevich said it’s been bugging her for months. As FOX Chicago revealed Tuesday, even though Rod Blagojevich was convicted last summer and sentenced in December, the transcripts from his two trials have not yet been completed for the appellate court. The former Illinois governor reported to prison in March. He’s serving time at the Englewood federal corrections facility outside Denver. Judge James Zagel’s court reporter filed a request for an extension of time three weeks ago. The request informed the appeals court that she had been on a five and half month personal leave of absence, and returned to a mountain of work. Defense attorney Lauren Kaeseberg told the court that she has made numerous requests for the transcripts over the last year, without success. She even produced emails to prove it.